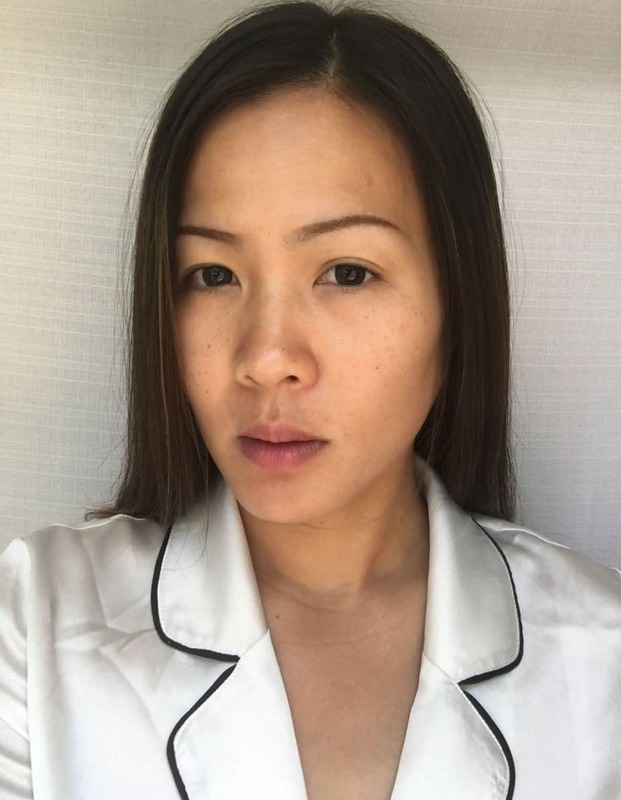 The Shortlist Beauty Skincare System was an easy routine to implement as it only has two products: a serum and a cream. I have tried many different skincare regiments over the years and it this one was quite easy to maintain. Whether you are applying products twice a day or twice a week, it’s easy to get frustrated when there are five different things to apply. I like to stick with my commitments and have become upset with myself for not keeping up with those, and sometimes dropped them completely. Two products, that I can do! 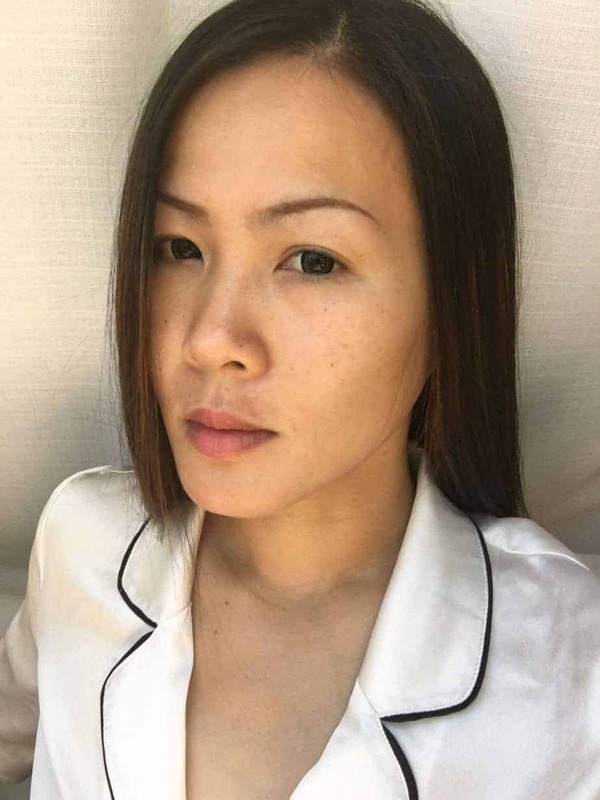 Speaking in general terms I feel as though serums have always netted the best results for me and my skin, I have always been partial to their consistency and even how refreshing they feel on my face. 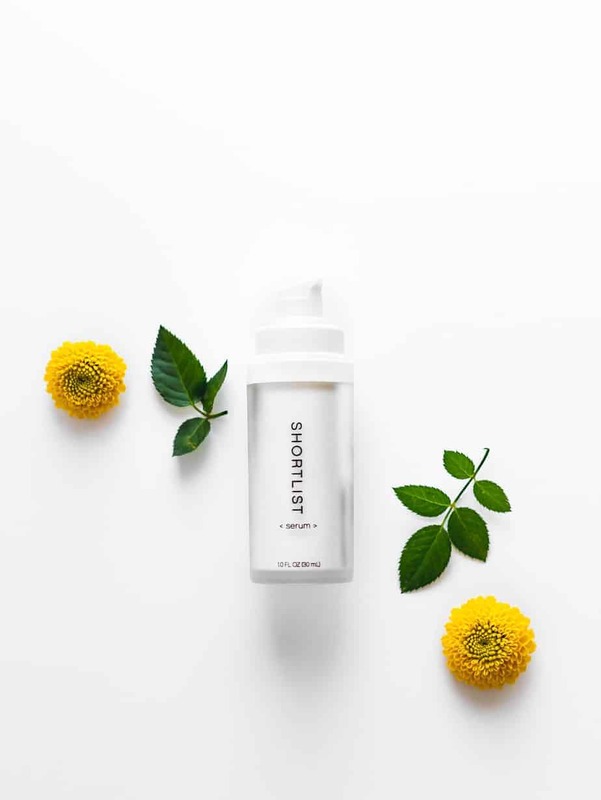 The Shortlist Serum moisturizes just as well as any other serum I’ve used in the past, and the results as far as repairing and regenerating far surpass most anything I’ve tried on the market. The results are quite visible even after just these last couple of months. As the Shortlist name suggests there are just a handful of ingredients. 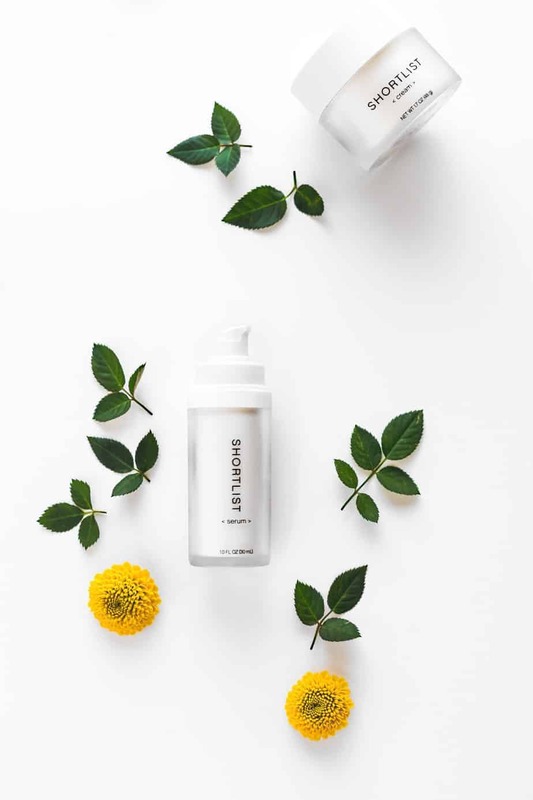 I love this link from their website that shows that full list of just 11 ingredients, and explains the benefits of those that are most important (like glycerin, niacinamide (with vitamin B3, and sodium hyaluronate). You don’t see that from those other products out there with over 50 ingredients. Some even have over 70 ingredients, and to think I used to apply that to my face! The serum is significantly less oily than others, and if you have dry or damaged skin like me (I deal with both tone and texture issues) then I strongly recommend at least trying the serum, and highly recommend using it in-tandem with the cream. The cream has even less ingredients, just nine of them! It has drastically helped with the crow’s-feet around my eyes (and I did get my husband to start using it on his). For wrinkles and uneven skin tone this product works especially well. I kept up with applying the cream on my trip through the Southwestern US, in hit dessert heat where my skin usually does not fare well. My skin looked better after the trip than when we had started, and I hadn’t been applying any other skincare products (besides sunscreen of course). The pro-retinal cream helps with cellular repair, which is why I think it works especially well with the serum. Both products are free of parabens, sulfates, colorants, fragrances, and mineral oils. AFTER: reduce redness and dark circle around eyes, hydrated and fix uneven skintone. Shortlist is so confident that you’ll love their products that they offer a money back guarantee. The bottles that they come in are also beautiful and make for a nice gift. Feel free to read my other articles on Shortlist and stay tuned as I hope to try out their products in a colder climate this winter and sharing the results. Try this amazing Shortlist Beauty Skincare with 100% money back guarantee. Get both Shortlist Serum and Cream for only $34 each (normally priced at $94 each).